One of the best things about being a blogger is that you get to go these cool events to meet other bloggers and get introduced to new brands. 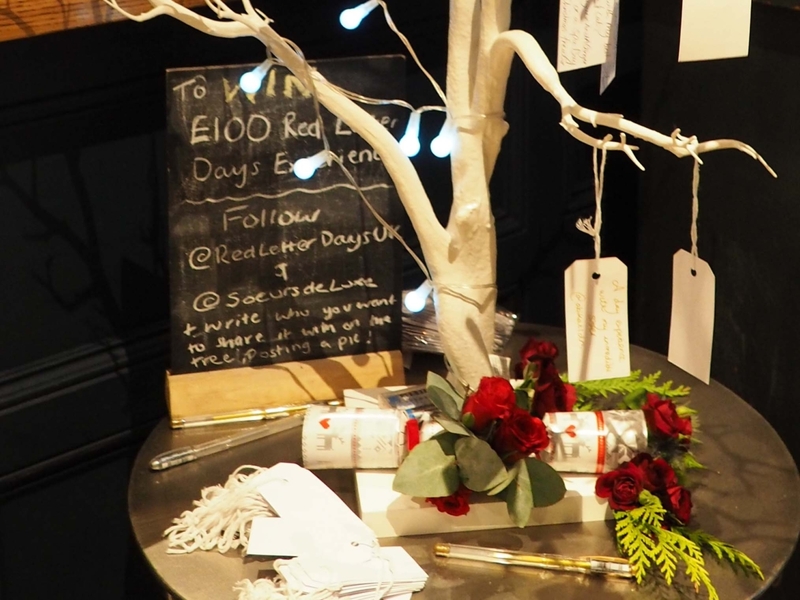 Earlier this month, I attended the #BloggersXmas event organised by Soeursdeluxe. 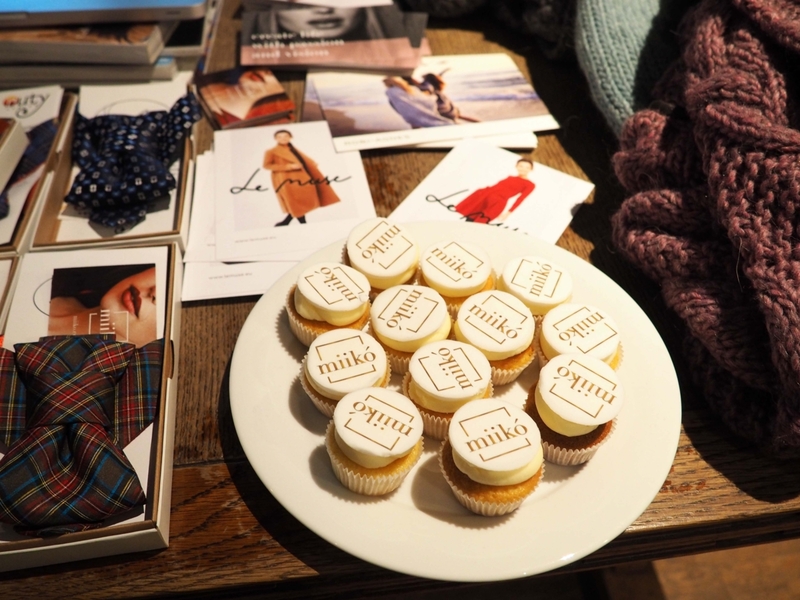 Although I’ve been to a couple of press shows in the past few weeks, it’s been a while since I last attended a bloggers event organised by fellow bloggers. 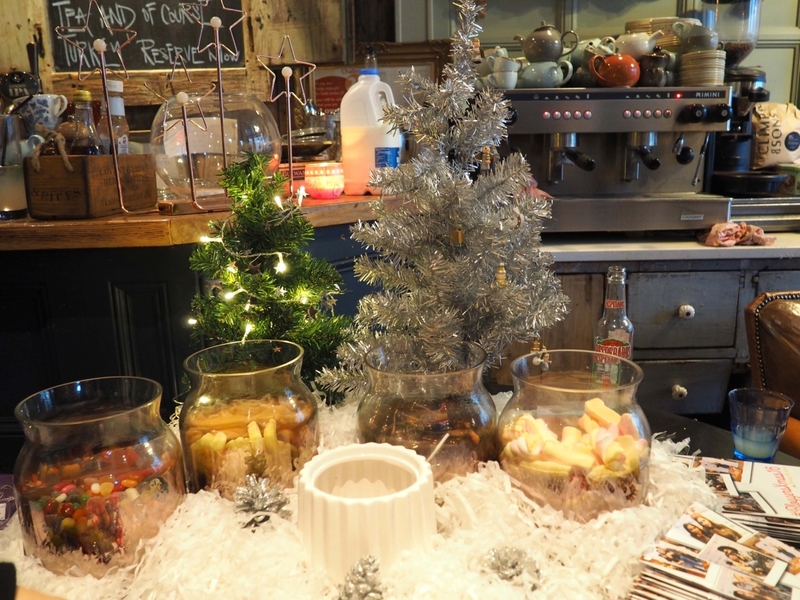 The event took place at Finch’s Pub and there were around 10 brands and over 100 bloggers in attendance. I met up with Nadja and Bhavna at the event and it was really nice catching up with them and meeting a couple of other people. 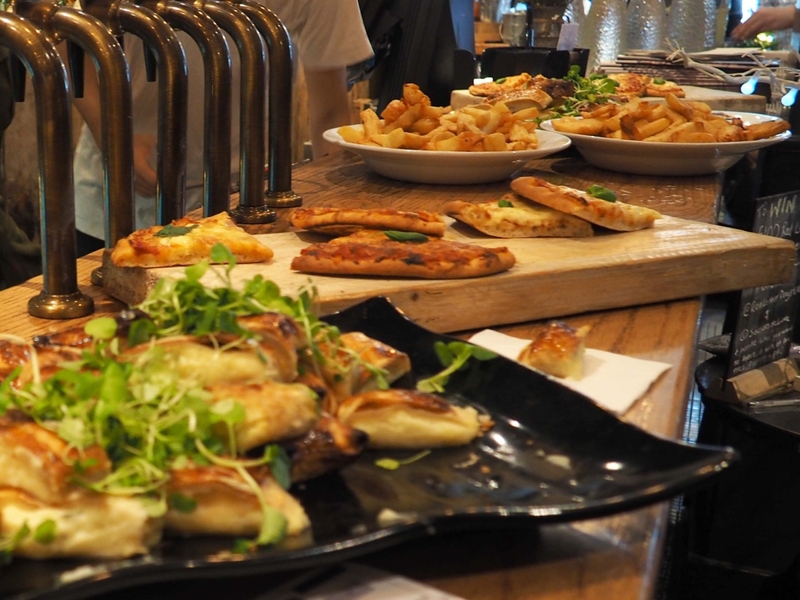 Not only did we get a chance to mingle, but we were also treated to some finger food, got a chance to win some big prizes and took home a goody bag filled with exciting treats! 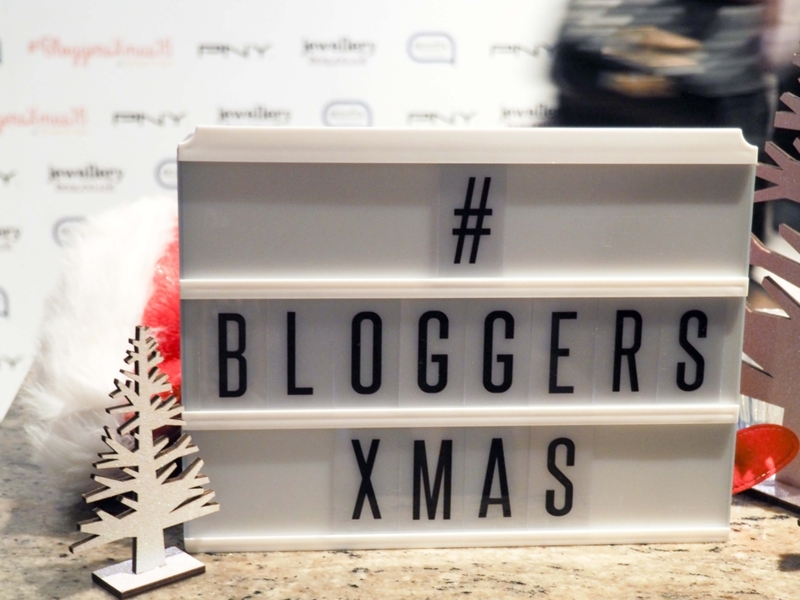 I thought I’d keep this post simple and just give you an introduction to some of the brands that were present at BloggersXmas. There were definitely a few things that stood out more than others. 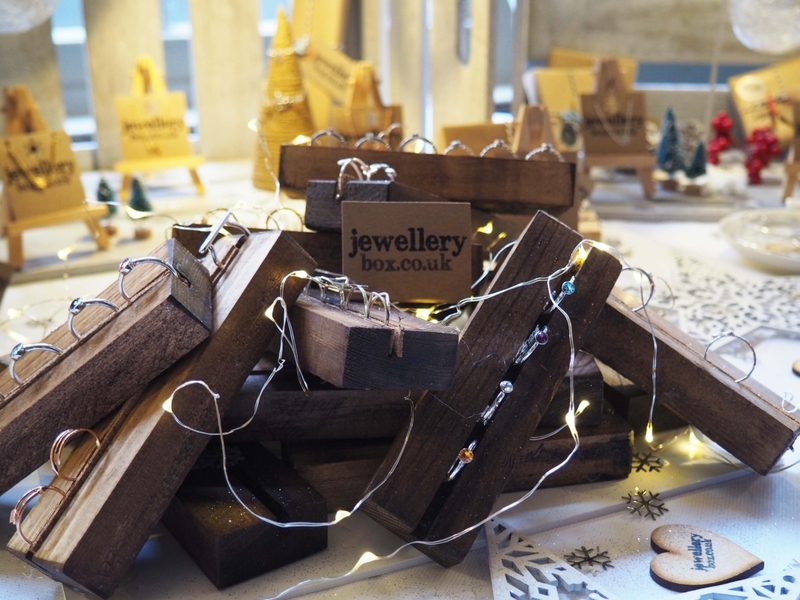 The special flavoured cheesecakes from Sweet Cheesus, the gorgeous jewellery from Jewellerybox and the pretty candles from Aromand were some of the brands that stood out to me! 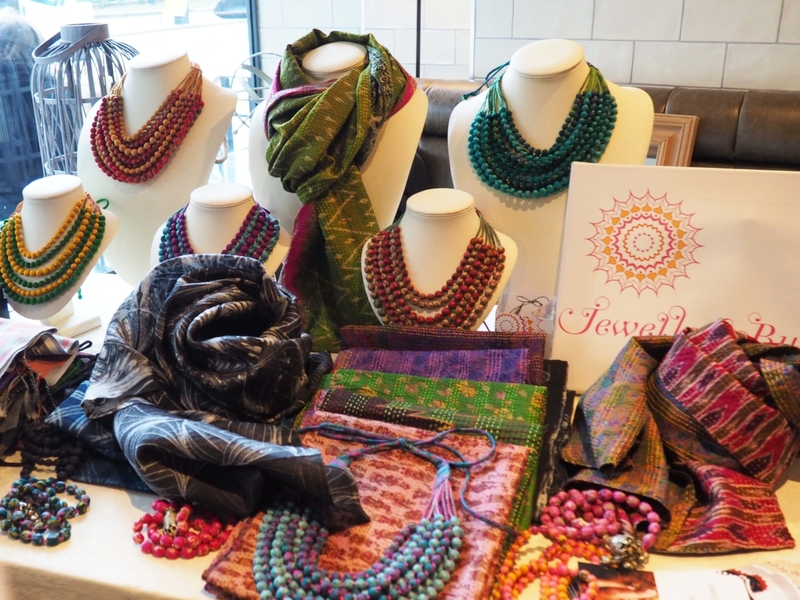 Jewellerybox is a brand I’m familiar with and their event stands never fail to impress! 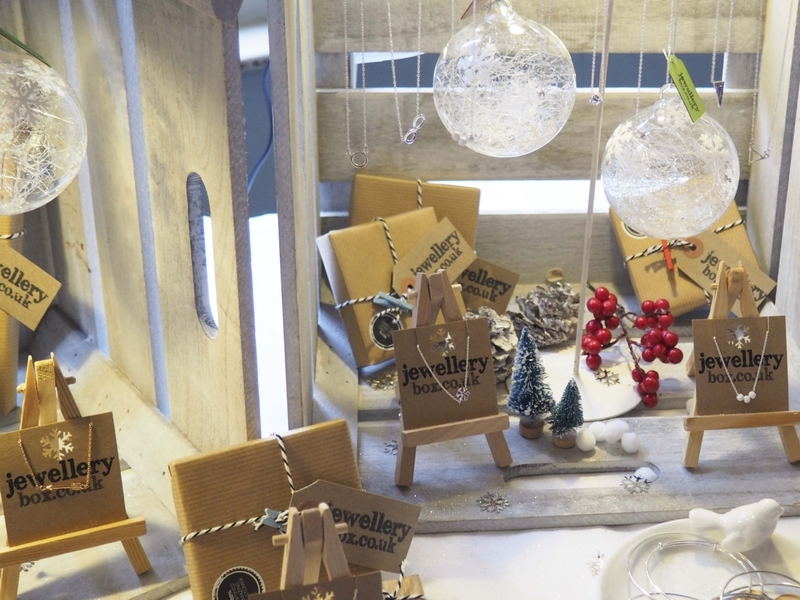 I first came across Jewellerybox at Bloggers Festival and was later invited to their pop-up store in Shoreditch last year. 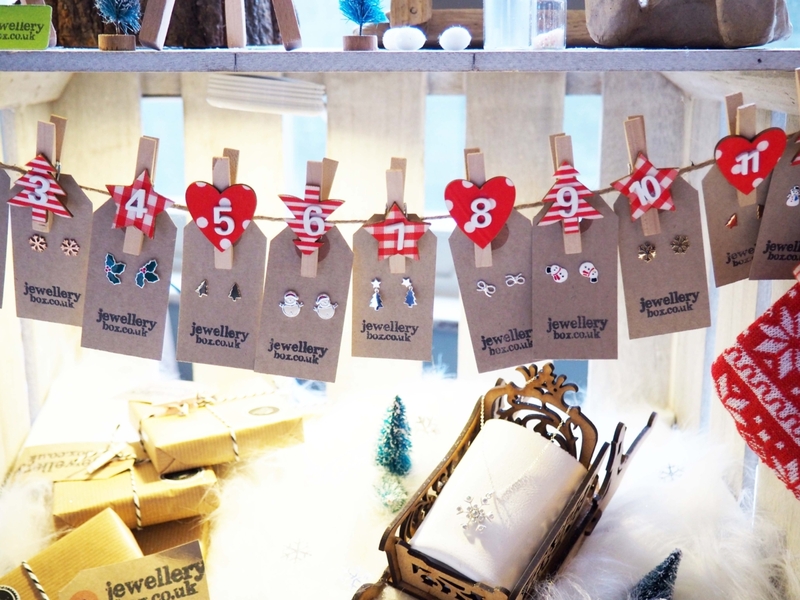 Their jewellery range is so pretty and you can expect to find some gorgeous Christmas themed earrings, necklaces and pendants on the Jewellerybox website. The amount of people that stood around the Aromand stand definitely peaked my curiosity! 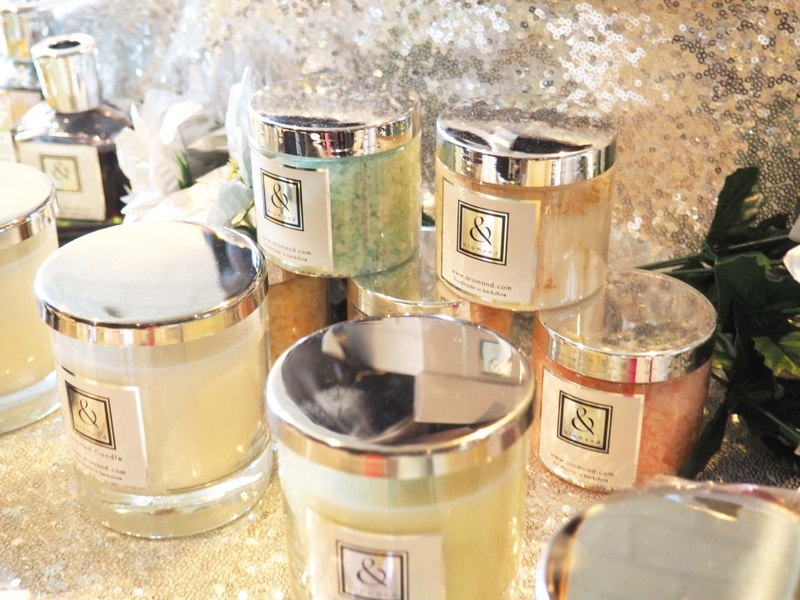 If you love home fragrances, then you’ll love Aromand. 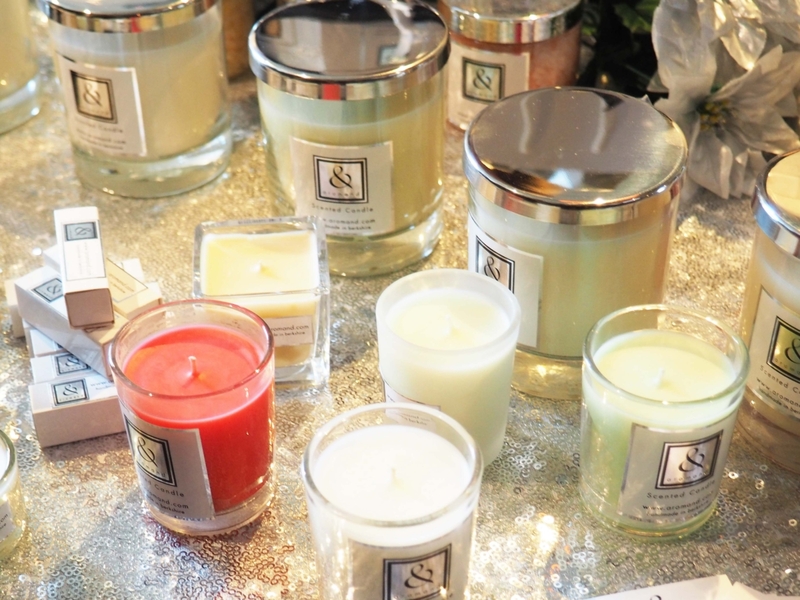 Their candles are all handmade and they look so pretty and picturesque against the glittery background. 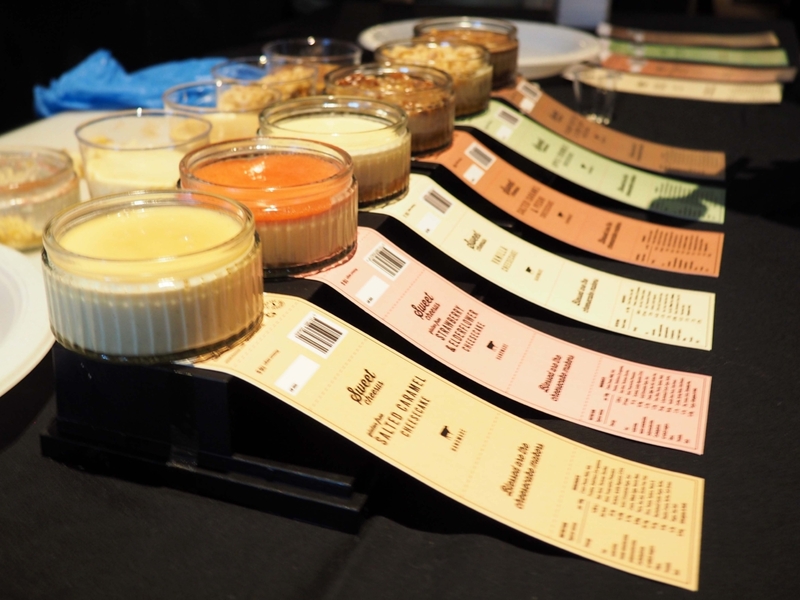 Have you ever tried or even heard of Salted Caramel, Apple Crumble or Cookies & Cream cheesecakes? Sweet Cheesus has taken something simple and made it fancy! 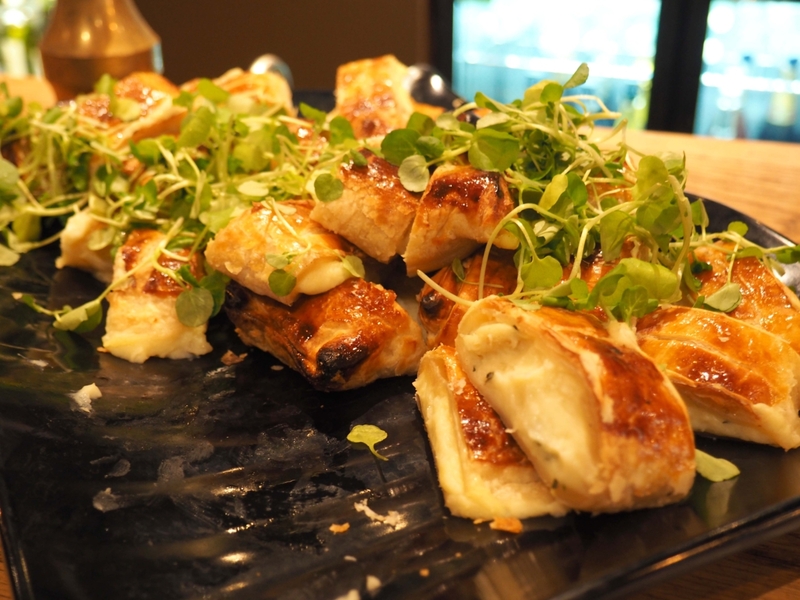 I tried the Apple Crumble Cheesecake at the BloggersXmas event and it was out of the this world – it was delicious and surprisingly refreshing! When can I have more??? Miiko is an online store that stocks and sells products from lesser known designers. Nevertheless, their product range is still lovable and extremely unique. 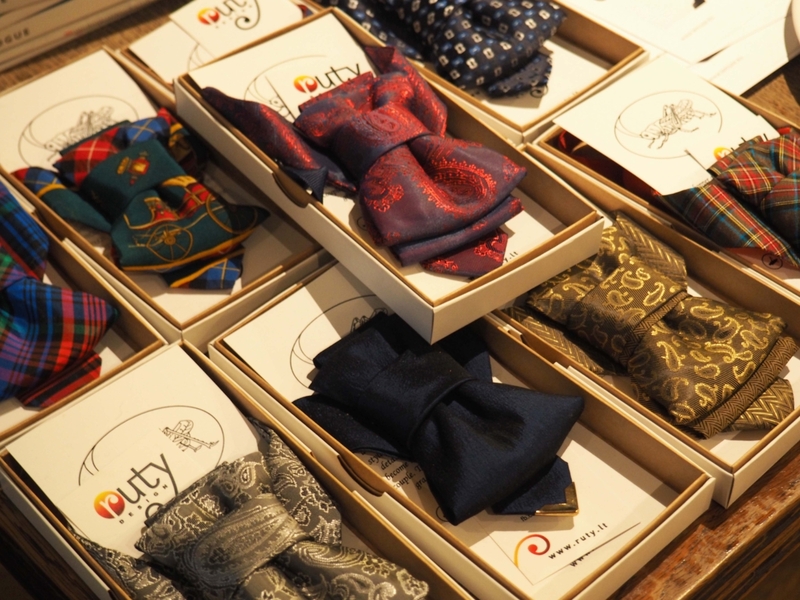 These fancy bow from Ruty Designs (coming soon to Miiko) really caught my attention at the event! They’re very colourful and the patterns are so unique! 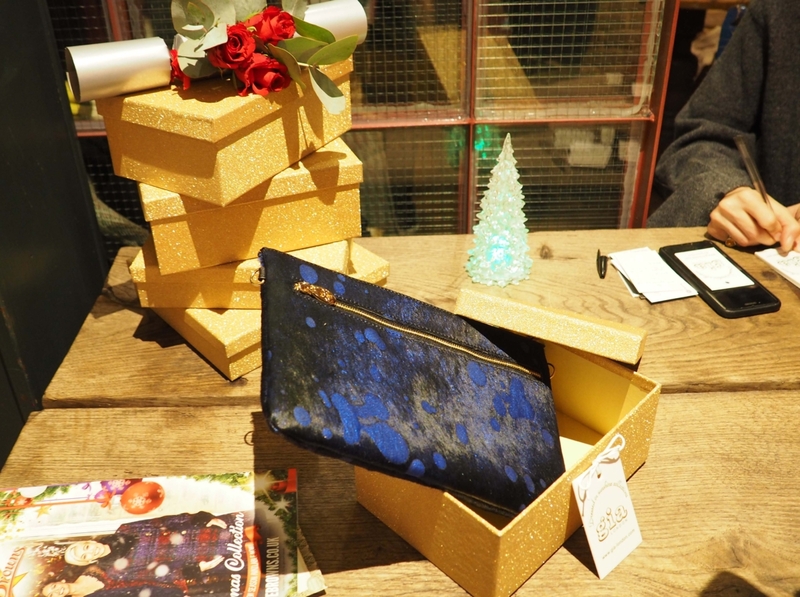 The beautiful colours and fancy patterns of these Gia London clutches were a treat to my eyes! 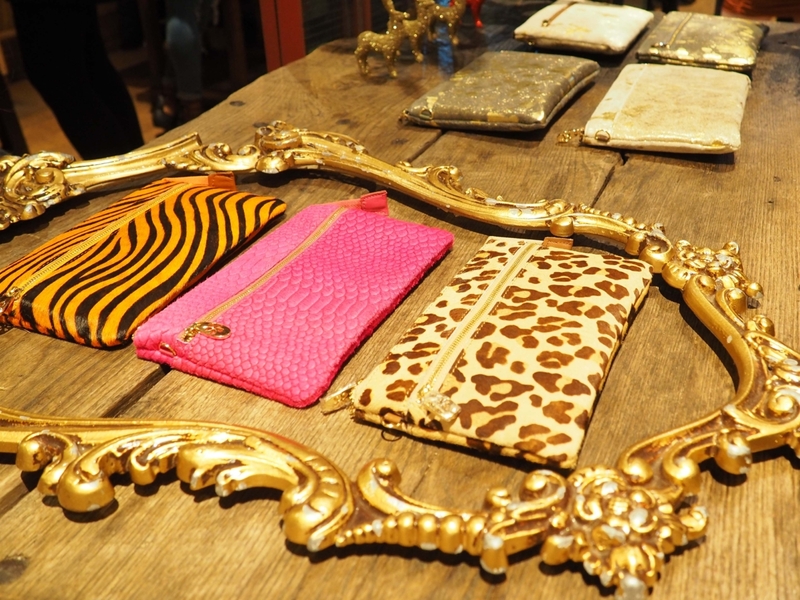 I can’t resist pretty patterns and glittery things, and these clutches screamed colours, wild patterns and festivity! 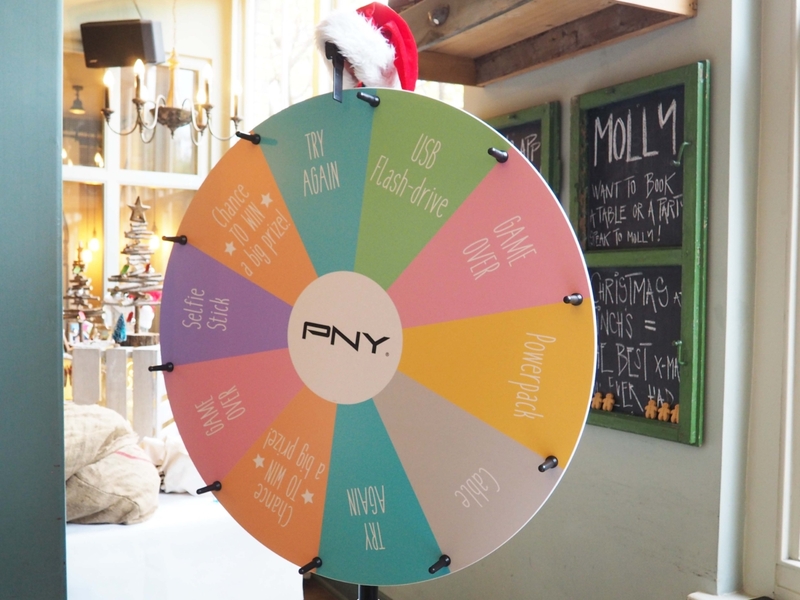 They also had a wheel of fortune at the event where you can win a small prize or “a chance to win big”. I got the the “chance to win a big prize” which consisted of 3 different prices. 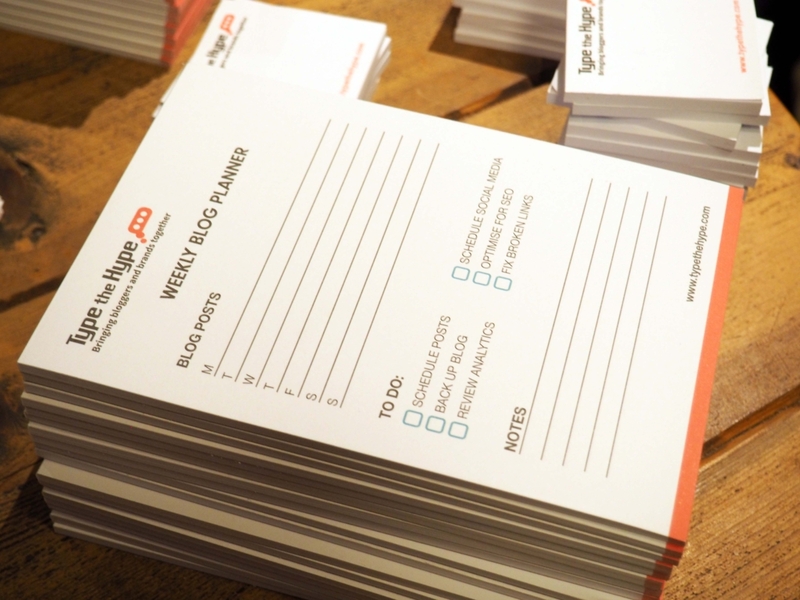 I entered and won the travel pack prize with some Go Pro accessories. Next Post Look Party Ready with Jones and Jones!